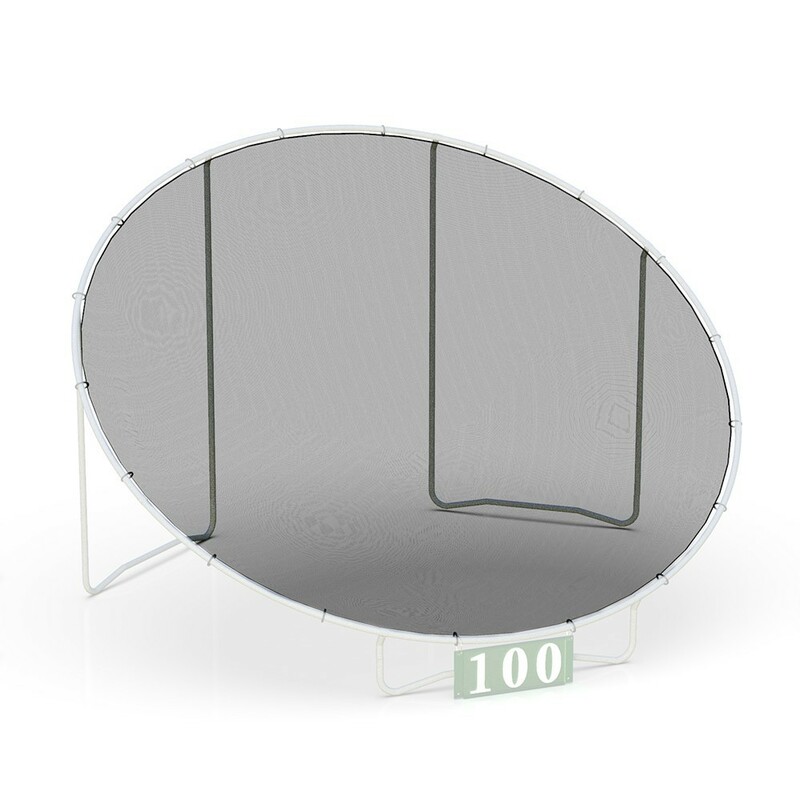 Replacement net for the giant golf target or 14ft diameter giant target. 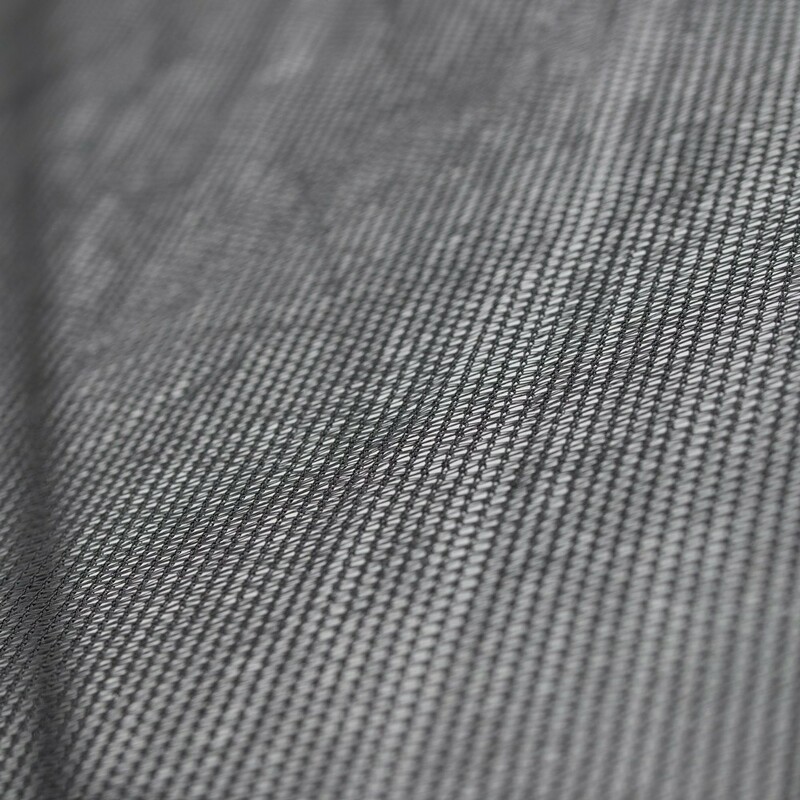 The netting of your golf target or giant target is damaged or faded? 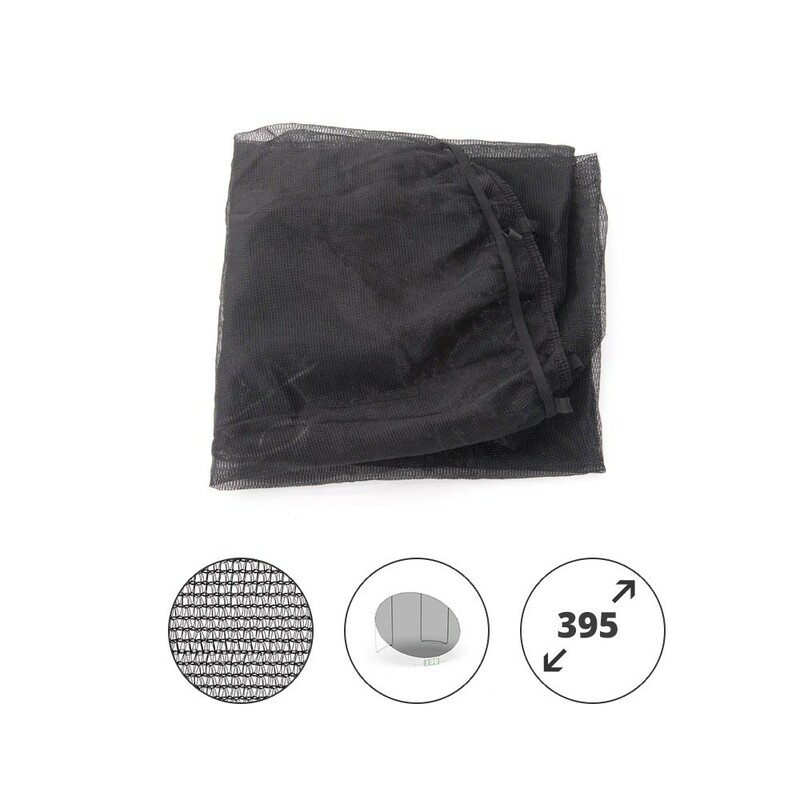 You can easily replace the netting with this genuine spare part for these 395cm targets. 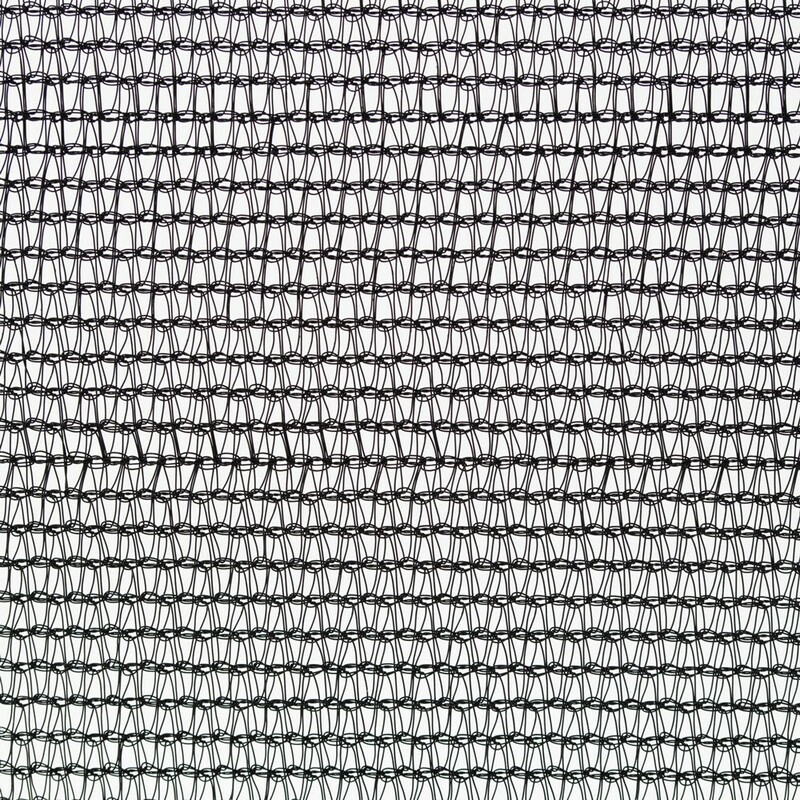 Made from 100 g/m² polyethylene with a fine mesh it is easily secured to the frame with the ropework provided.